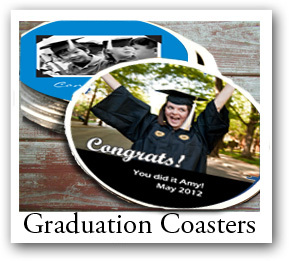 When it comes to promotional items, few are more effective than custom coasters. 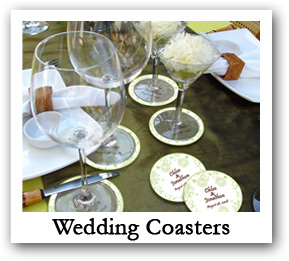 That's because whatever the occasion, if people will be drinking any kind of beverage, then a coaster is something they will see and use repeatedly every time they pick up their glass. 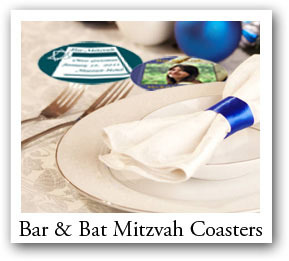 That is in welcome contrast to many promotional items that people seldom use or even acknowledge. 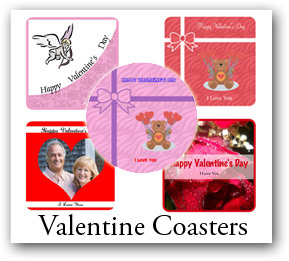 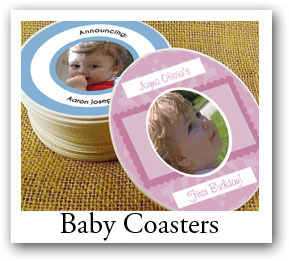 Personalized coasters can include photo coasters of people or places, or logo coasters reflecting your brand. 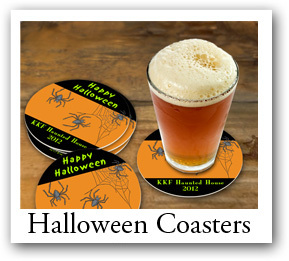 Match the beverage with beer coasters or other marketing coasters that reflect the product being served. 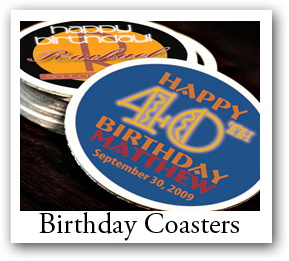 Keep bar coasters on hand in your business with Custom Coasters that reflect your establishment's decor. 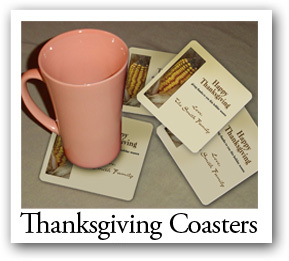 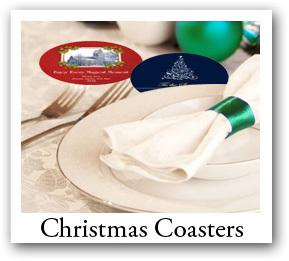 Save money by getting wholesale coasters that will last without needing constant refills. 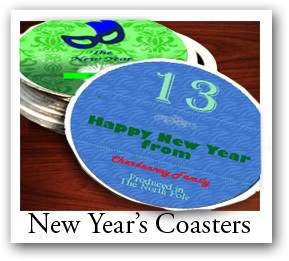 Cheap Coasters are disposable without having to worry about waste on a per coaster basis. 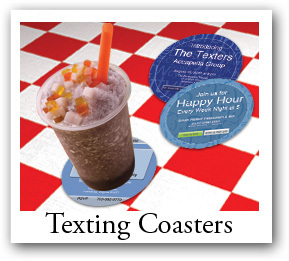 Drink Coasters, whether it be Beer Coasters or the Logo Coasters of beverage brands, help to sell whatever drinks you are trying to promote. 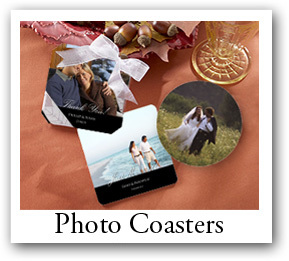 Photo Coasters give you the freedom to adopt any promotional theme you wish, including Imprinted Coasters that have any design you can come up with. 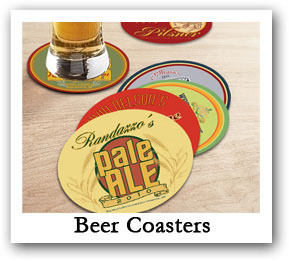 Customizable Coasters mean that you can be as unique as you like, with Personalized Coasters that are exactly suited for whatever your marketing purpose. 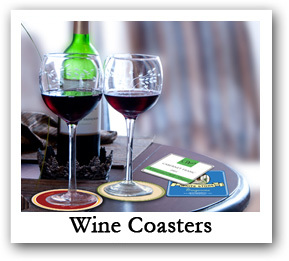 Restaurant Coasters, Bar Coasters or any kind of Promotional Coasters are great marketing tools for any occasion where beverages are served. 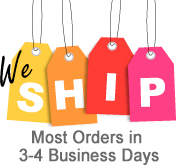 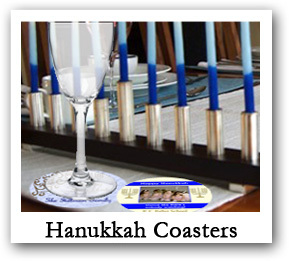 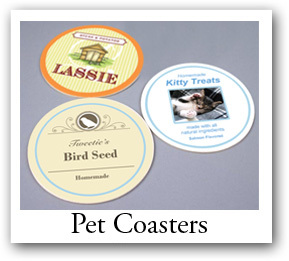 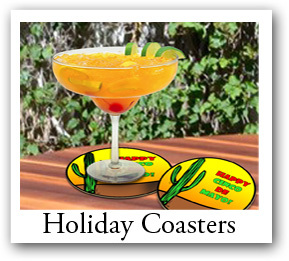 Purchase Wholesale Coasters today and let Customized Coasters help take your business to a whole new level.